Where Is The Willow Ptarmigan? 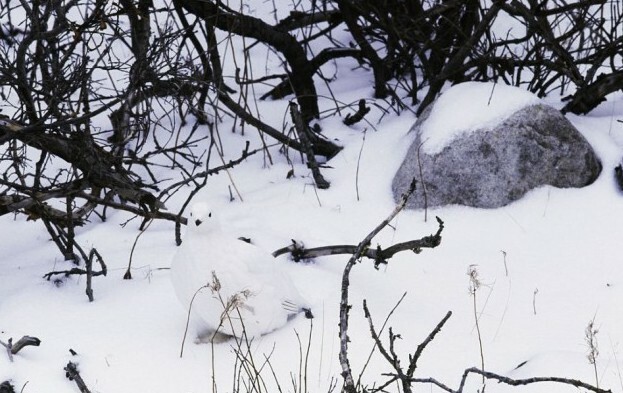 A willow ptarmigan is a bird in the grouse subfamily. In the summer, these birds have brown or reddish feathers to help them blend in with the ground, but in the winter, they shed their reddish feathers and grow white feathers to help them blend in with the snow. 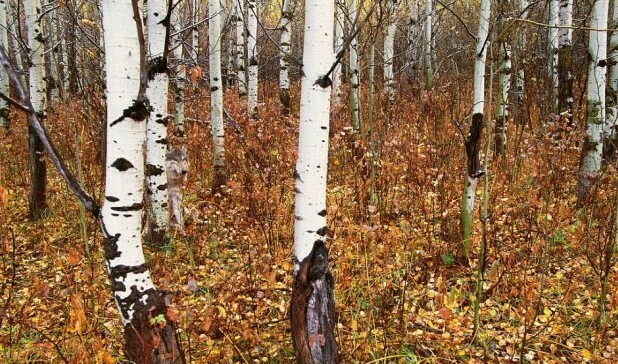 Can you find this little white bird blending in with her surroundings? If you need a hint, try looking to the left of the big rock. 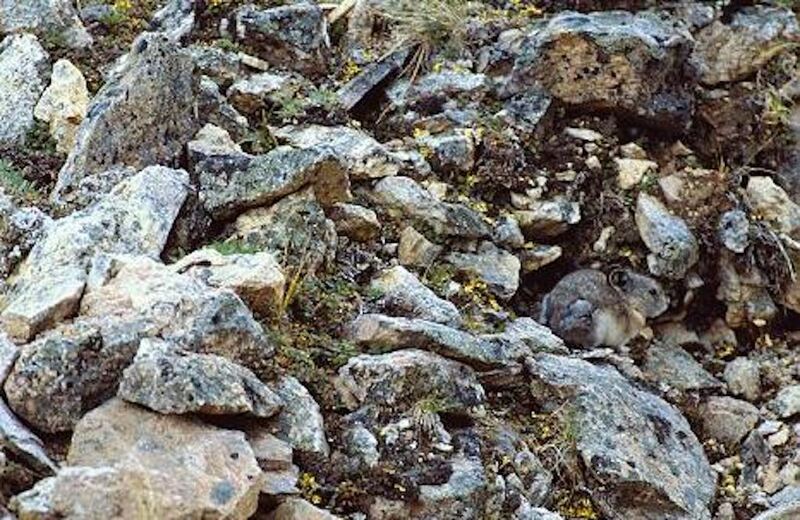 Can You Find The Wolf? The wolf is a fierce predator. They’re able to hunt effectively because they can sneak up on their prey until they’re ready to pounce. Still, you can usually spot a wolf in the wild. Camouflage isn’t their primary defence mechanism. 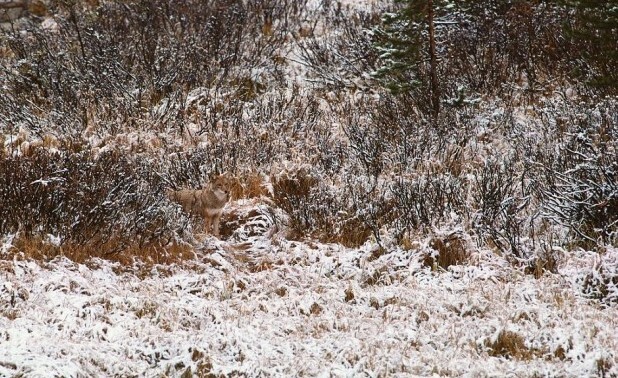 If you still can’t see the wolf, try zooming into this photo. Need a clue? Look at the right half of this photograph. Don’t forget to check behind the trees. Can You See The Caiman? A caiman is an animal in the same family as crocodiles and alligators, but caimans are much smaller than both crocodiles and alligators. Even though they’re small, they’re still fierce predators. 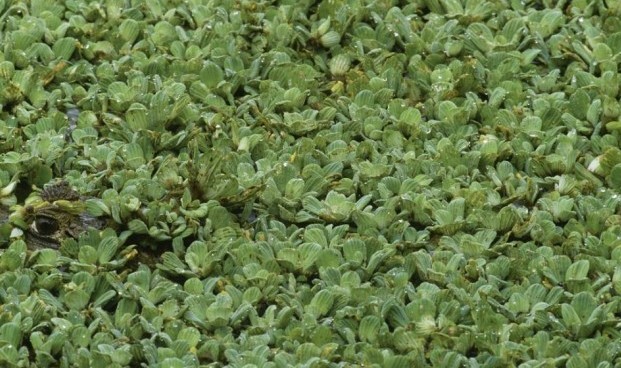 Can you find the green caiman in this photo amongst all of these bright green lily pads? Need a clue? You can see his eye poking out towards the left-hand side of this photograph. Nice job, Art Wolfe! 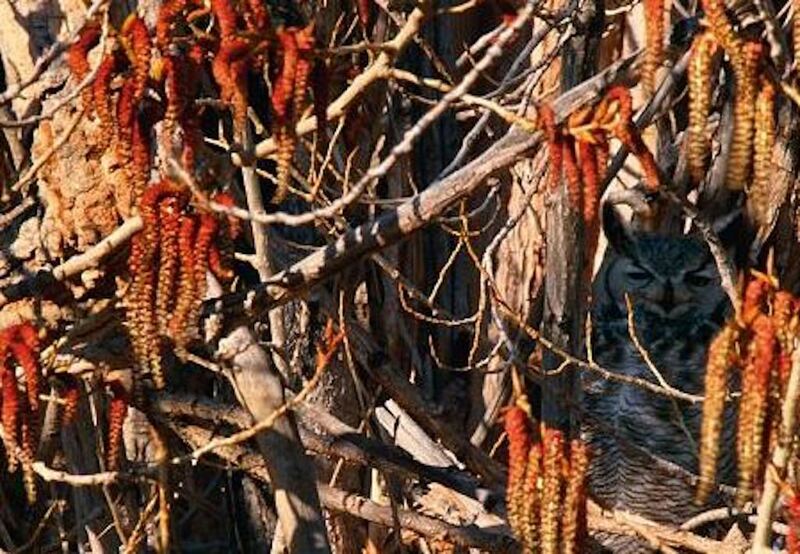 Great horned owls are notoriously difficult to spot in the wild. These animals are nocturnal, so they mostly come out at night when it’s too dark to see anything at all. These birds have really great night vision, so they’re able to see their prey in the dead of night. Art Wolfe was lucky enough to see a great horned owl in the daytime. Can you spot it in this photo? The American pika is a small and adorable rodent, but these little guys are really good at blending into their surroundings. You could walk by one and totally miss it if you weren’t paying attention. Wolfe must have a keen eye because he was able to spot this little creature and take a photo of it. 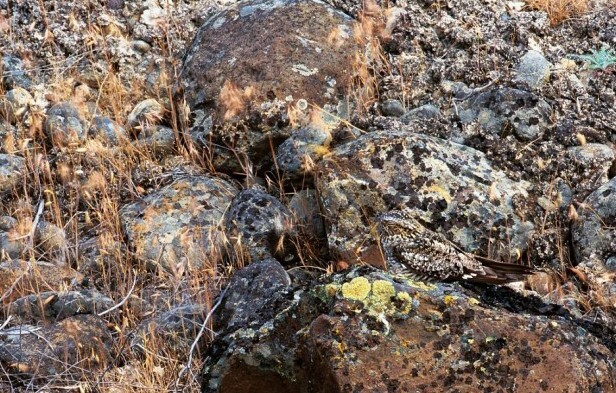 Can you find the pika in this picture? It kind of looks like a really small chinchilla. The blue dacnis is also known as the turquoise honeycreeper. They live in parks, gardens, woodlands, and forests. These little birds are hard to spot among all of this bright green foliage. Did you find the little guy yet? Here’s a hint: look toward the middle of the photograph, and then move your eyes to the left a tiny bit. 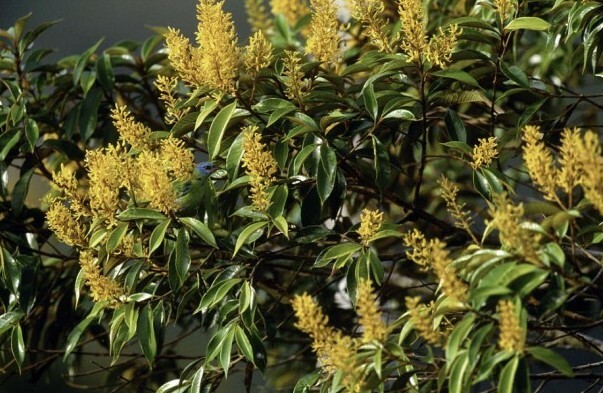 Do you see him hovering around the yellow flowers? 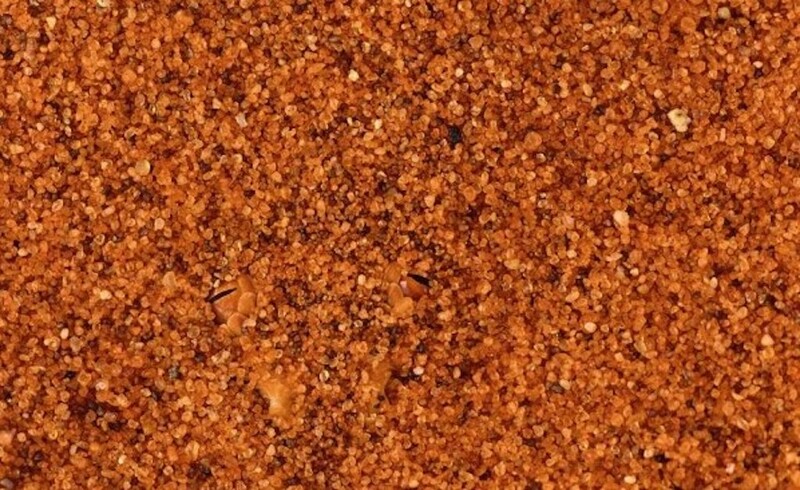 Can You Find The Horned Adder? For those of you who have never heard of the horned adder, it’s a snake that is actually quite venomous. They live along the Atlantic coast of South Africa. You definitely don’t want to run into one of these sneaky snakes. That would not end well. 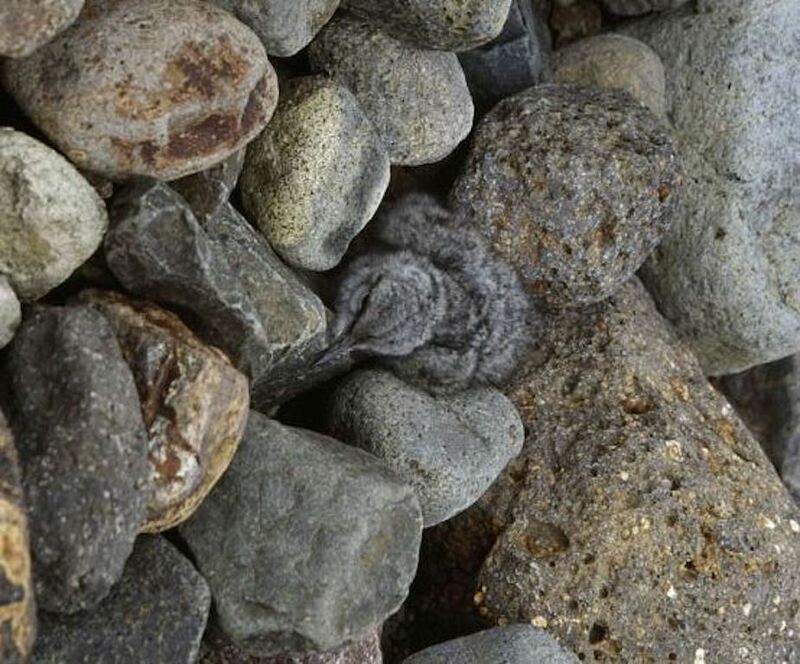 Can you find the snake in this photograph? He’s almost entirely buried under the sand, but you can see his eyes poking out if you look closely. Can You See The California Ground Squirrel? Squirrels have been able to adapt to city life, so you’ve probably seen a few squirrels in your lifetime, even if you’ve never gone looking for them. These creatures don’t really blend into vast cityscapes, but this California ground squirrel isn’t in the city. He’s hiding out among the rocks. If you still can’t find him, try looking towards the top of this photograph. Do you see him now? 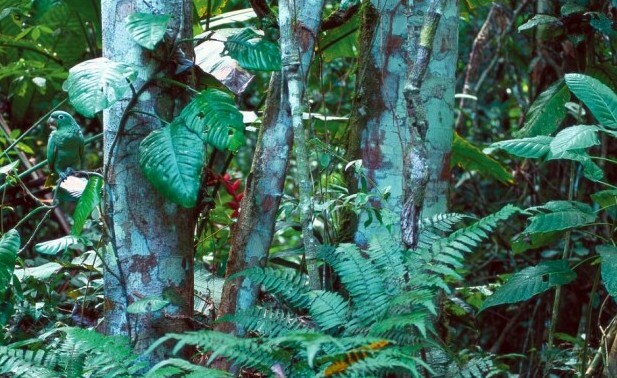 Can You Find The Blue Crowned Parrot? Blue-crowned parrots are really good at blending into their jungle habitats. These birds are brightly colored, but their feathers are the same bright colors as their surroundings. The parrot in this photo is all green, making it difficult to spot among all of these green leaves. Did you find him yet? Need a clue? Look towards the left side of this photograph. It’s hard to see his blue crown from this angle. The wandering tattler is a little bird that’s able to conceal itself among pebbles and rocks. 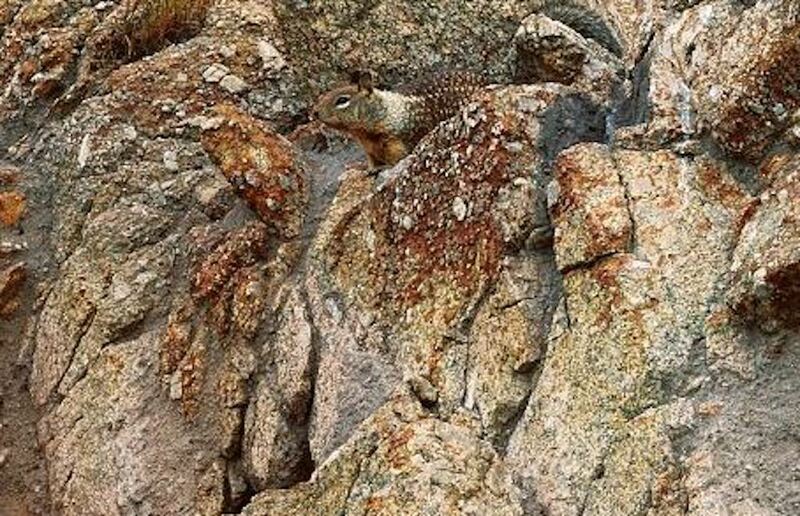 You could spend a while looking at this photo and never find the little fuzzy creature hiding away. Wolfe was able to find this tiny bird while he was out in the wild snapping photos. 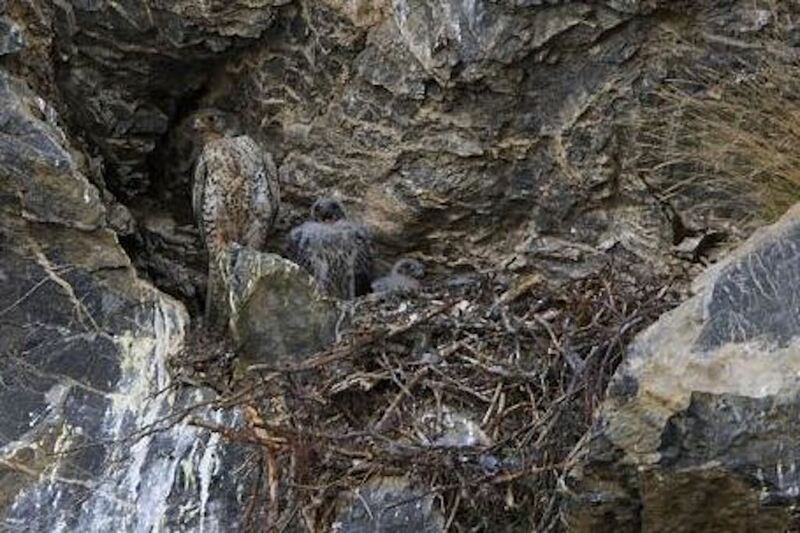 The bird is in the middle of the photographed tucked in between all of those grey and brown rocks. As you probably already know, Leopards have a tan or yellow coat with black spots all over their bodies. That’s why it’s going to be hard to spot a leopard in this tannish, yellowish field. Leopards are large cats that can run fast and climb trees. They are expert hunters and they’re good at stalking their prey. 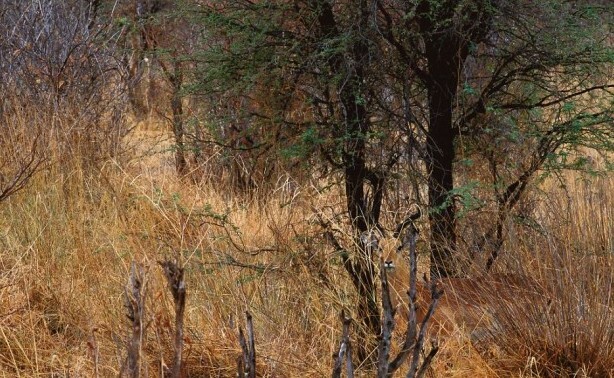 Can you see the leopard in this photo yet? If you need a hint, try looking towards the bottom of the large tree trunk. 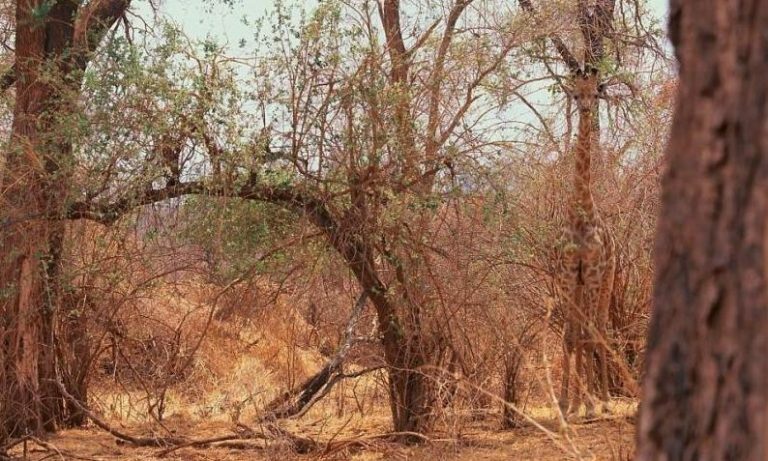 Do you see the giraffe in this photo? It’s orangey brown coloring blends right into this dry, savannah landscape. Usually, giraffes are pretty easy to spot. I mean, they’re one of the tallest creatures in the animal kingdom and you can usually spot their long necks from miles away. Wolfe was able to use his photography skills to capture a giraffe blending into the backdrop. Do you see him now? Take a look at the right-hand side of the photograph. The gyrfalcon is one of the largest birds of prey in the animal kingdom. They’re really good at watching their prey from above and then swooping in to catch their dinner. Gryfalcons mostly have grey and brown feathers, which means that they can easily blend into the cliffs and rocks where they build their nests. Can you see the gyrfalcon and her chicks in this photo? Look right in the middle of the picture. 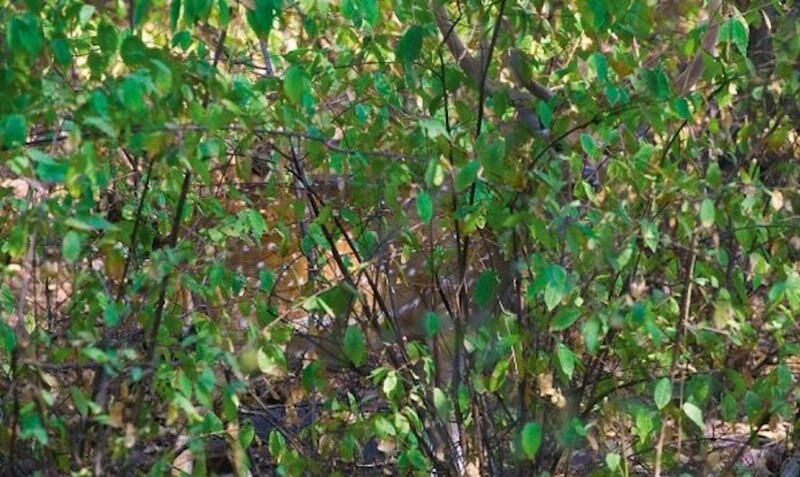 This spotted deer is hiding out behind some shrubbery, but you can still see him if you look really closely. These animals aren’t great at camouflage, but Wolfe has been able to conceal the deer in this photograph. There are some rather large antlers in this photo just chilling out behind this tree. You can also see the distinct white spotted pattern on this deer’s copper fur. Did you find him yet? 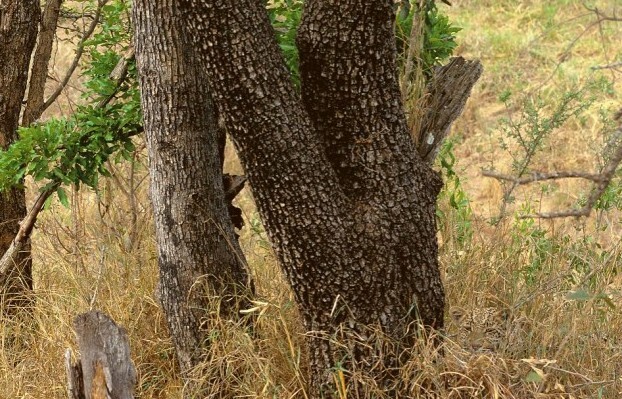 Do You See The Cheetah? If you know anything about cheetahs, you probably know that these are the fastest sprinters in the animal kingdom. These animals can reach speeds of up to 70 miles per hour. Wolfe must have used a zoom lens to take this photo because you definitely don’t want to get too close to these fierce creatures. There’s no way you could outrun a cheetah on foot. Did you find her yet? The common snipe is a small bird that usually lives in marshes, bogs, or tundra. 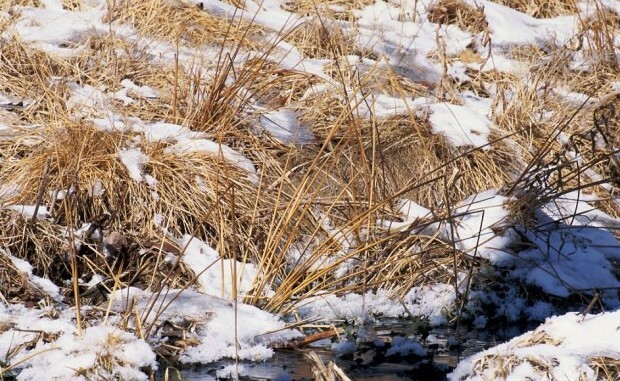 There is a snipe chilling on the snowy bank of this river. I think this photo is particularly challenging. It took me a while to find this little bird. I think I’m not going to give you a clue for this one. I’ll let you find the common snipe all on your own (and it’s definitely not because I haven’t found him myself yet). It’s hard to spot a nighthawk during the day because as their name suggests, these birds are nocturnal. Wolfe is really good at spotting animals, though, so he was able to see this hawk while it was blending into the ground. Can you see the nighthawk yet? Look towards the bottom right corner of this photograph. I bet you can see it now. 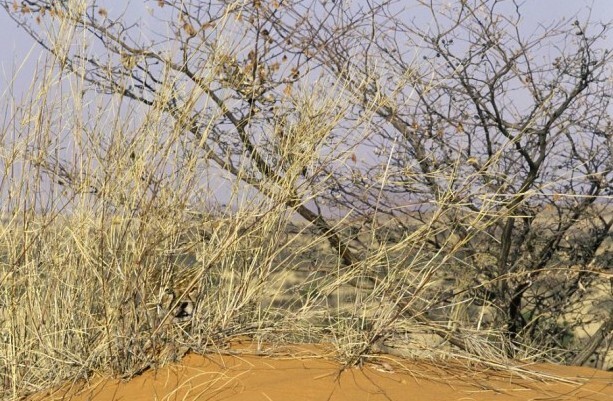 It’s so cool how these animals can totally disappear into their surroundings. Do You See The Coyote? Coyotes are sneaky creatures. They hide in the bushes so that they can sneak up on their unsuspecting prey. For Wolfe’s sake, I hope this coyote didn’t look at him as prey. This is an absolutely gorgeous photograph. Do you see the coyote yet? Need a hint? Look at the middle of the photograph, and then move your eyes a tiny bit to the left. Do you see him now? Klipspringers are small South African antelopes that can climb gigantic boulders and blend into their habitat. Wolfe and his trusty camera produced this stunning image. 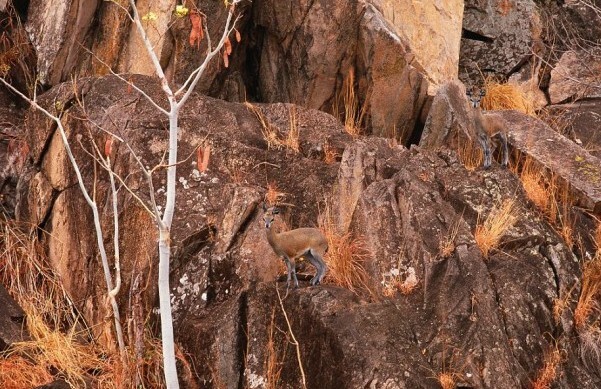 There are at least two klipspringers in this photograph. Can you find them? One of them is quite a bit easier to find than the other. I wonder if these two klipspringers are friends with each other. Maybe they’re even a bonded pair. They definitely look like they know that Wolfe is there.